Since our introduction of fluids natively into our 3ds Max 2018.3 Update, we haven’t stood still. Over the course of the past year, we have updated this built-in solution with more and more features based on input from our beta community. 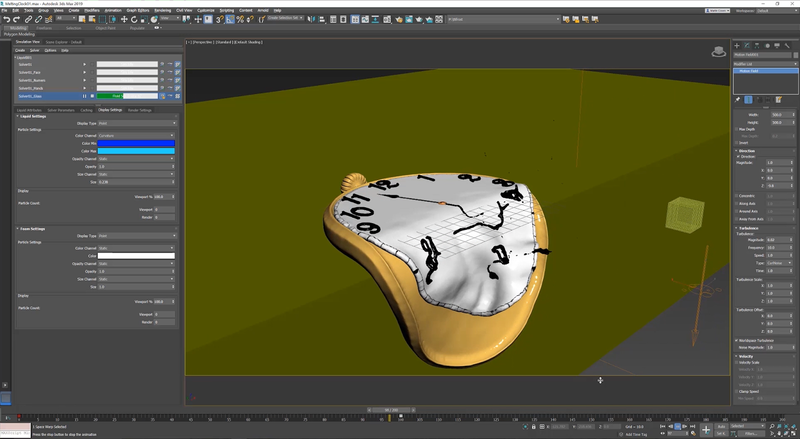 This and more updates in 3ds Max 2019.2 Update!